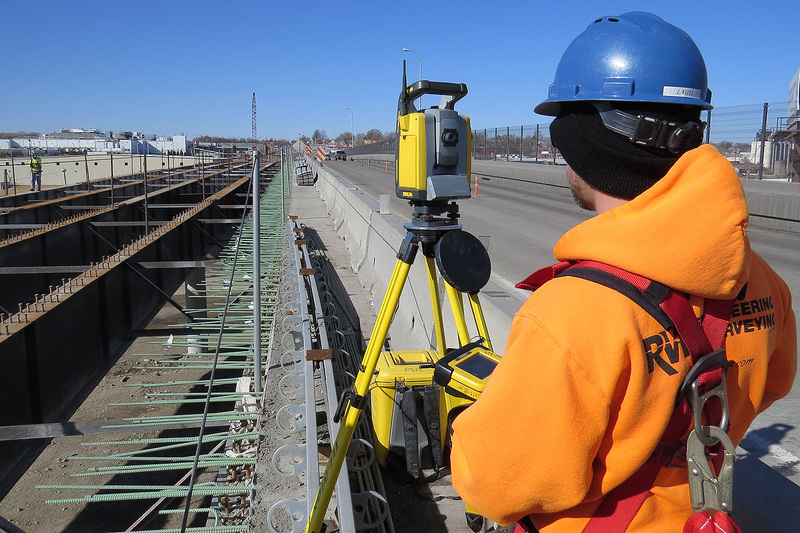 RW Engineering & Surveying provides comprehensive services to public and private clients from conceptual design through final design, and construction administration and inspection. Our firm provides construction administration and inspection services including acting as the Owner’s Representative for various construction projects throughout Nebraska and Iowa. Our firm brings unique expertise and capabilities to each project, including an excellent track record in planning, design, construction administration, and full-time on-site inspection services. During the construction phase of a project we provide close supervision and related services to coordinate the project with the Owner, Contractor, and other stakeholders. Our Project Engineers oversee the Contractor’s work to ensure proper construction techniques, materials, and equipment are employed throughout the duration of the project and monitor the contractor’s progress and compliance with the Contract Documents. Our firm provides a close review of a contractor’s sequence of operations and progress schedule to ensure the successful and timely completion of the project. Establish and maintain a tracking system for all project construction records (RFIs, COs, Force Accounts, etc). Review the Contractor’s Project Schedule, Schedule of Values, Submittal Schedule, and list of proposed subcontractors. Review periodic updates of all schedules with Owner and Contractor. Conduct Pre-Construction conference at the site prior to start of construction. Be the Owner’s representative during the Construction Phase, advising and consulting accordingly. Submit written reports of site visits and meetings. Keep the Owner informed of the progress and quality of work. Notify Owner and Contractor in writing of any work not conforming to the Construction Documents. Make recommendations as to correction of the deficiencies or defects. Certify Contractor’s Application for Payment in an appropriate amount. Interpret technical requirements of the Contract Documents and judge Contractor’s work performance. Render interpretations necessary for the proper execution or progress of work. Coordinate construction materials testing with an approved Testing Lab. Review and take appropriate action on Contractor’s submittals. Respond to Contractor’s inquiries and questions and provide supplemental information as needed. Clarify and interpret the intent and scope of the Construction Documents. Provide assistance in the review of the Contractor’s requests for change orders. Prepare Change Orders for the Owner’s approval and execution. Prepare revised Contract Drawings to illustrate and document approved changes. Conduct substantial completion or “final walk through” to determine when the project can be closed out. Prepare, assemble and distribute the official punch-list. Review Contractor’s guarantees and warranties. Assist the Owner in checking as-built drawings in regard to certifying progress payments. Review as-built documents for completeness at Final Completion. Certify final payment to the Contractor when the requirements of the Contract are met. Advise Owner on Warranty items, inspect Warranty work, and participate in one year warranty review.